The U.S. Coast Guard says it has rescued two U.S. citizens whose boat sank north of the Dominican Republic. The Coast Guard says Kirk Plender of New Hampshire and John Boone of South Carolina were traveling through the Silver Banks fishing area when their 62-foot (19-meter) boat struck a reef on Thursday and began taking on water. 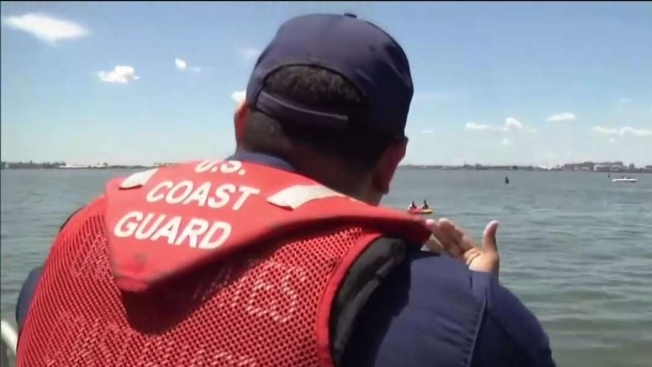 Officials said Friday the men were found aboard a life raft. They were taken to Puerto Rico and released after being found in good condition.